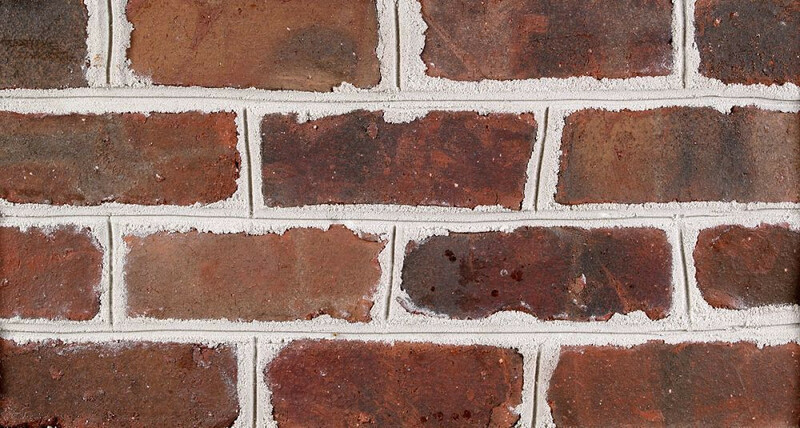 Statesville's Olde Jefferson brick has a deep range of red to brown with a gunmetal gray flash and smooth texture. Statesville brick produces brick with a nod to the old way of doing things. The bricks are hand tumbled to create a unique texture. The bricks are wood fired to create colors that can only be found using this firing method. The Wood-Fired Tumbled Series is one of the most unique and authentic products in the market.